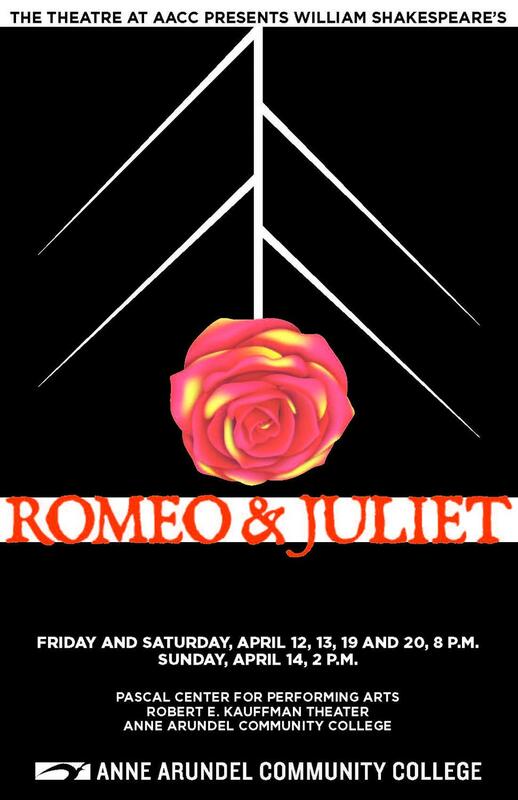 Romeo and Juliet will be performed by AACC students. 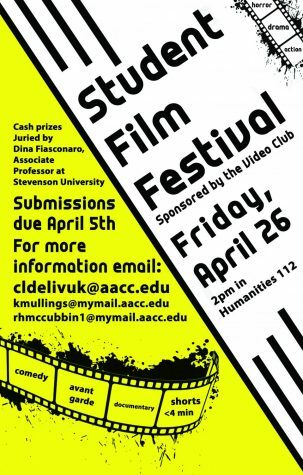 The play is directed by Dr. AnnMarie T. Saunders, an adjunct theater professor. Auditions are tomorrow and Friday from 6 p.m. to 8 p.m. in the Pascal Theater. Callbacks will be by invitation only on Saturday, February 2 in the afternoon. 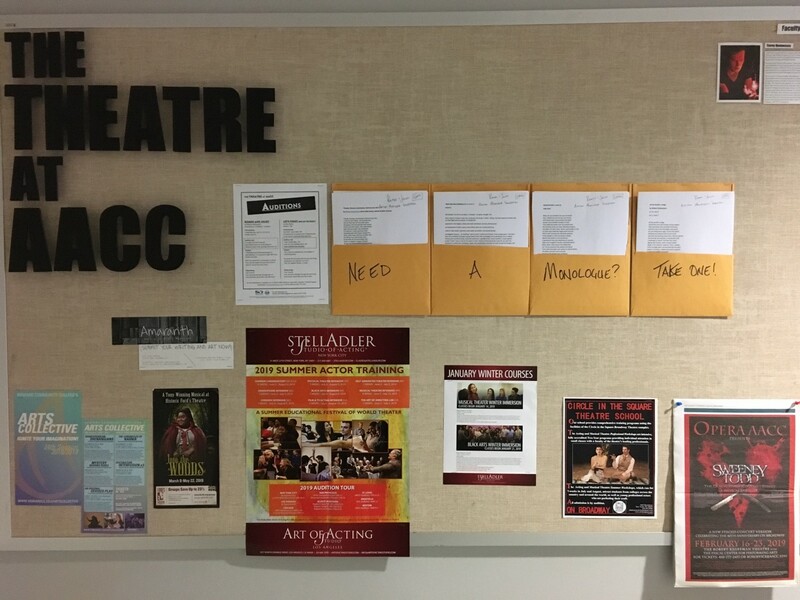 For students who are new to theater or concerned about picking the correct monologue, some are available for pick-up along the bulletin board across from CADE 105. Urbantke said to bring a resume, personal calendar and wear business causal clothing. He suggested students who are auditioning should be themselves, but also make choices they believe the character would make. His advice for those who are new to auditioning is to dress in neutral colors so that your clothes aren’t a distraction, try to include a nice head shot with your resume, and if you make a mistake don’t be afraid to ask the director if you can try again. Urbantke said they are looking for skills including: the ability to be heard at a distance and chemistry between pairs of actors, which is key for casting a play such as this one. He says call backs are a time to test out pairings to see which might work best for the performance. Urbantke also mentions that Let’s Fight and Say We Didn’t, a play written by AACC student, Alec Moyes, will hold auditions from 2-4 p.m. on Wednesday, February 6. Due to a possible conflict with class times, video auditions will be accepted. 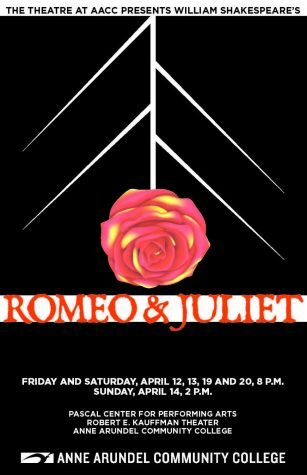 For those who simply want to sit back and enjoy a great performance, “Romeo and Juliet” opens on Friday, April 12 and “Let’s Fight and Say We Didn’t” is planned for a July performance at the Fringe Festival in Washington, D.C.